@user42011: what is the track ID =)? @anjunadeep: Any chance of a release of Rodriguez Jr Instrumental Remix? @user-159526416: thanks! figured it out a day later! 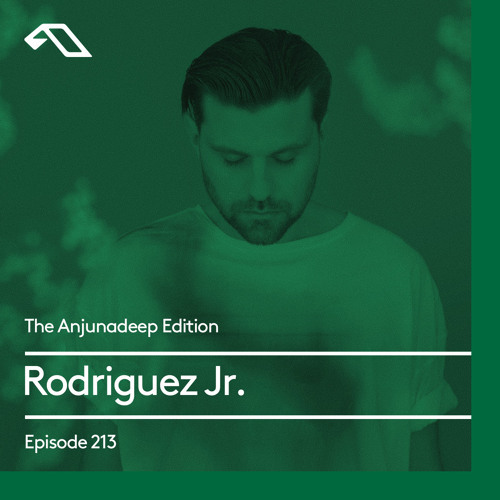 Users who like The Anjunadeep Edition 213 with Rodriguez Jr.
Users who reposted The Anjunadeep Edition 213 with Rodriguez Jr.
Playlists containing The Anjunadeep Edition 213 with Rodriguez Jr.
More tracks like The Anjunadeep Edition 213 with Rodriguez Jr.